Pokemon are just like humans, roughly speaking. 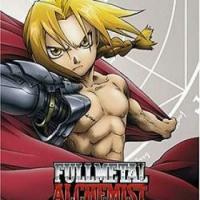 We vary in color, complexion and skills and so do they with each Pokemon belonging to a certain type. Best electric Pokemon are gathered here and each deserves your attention. These guys come from various generations and have completely different backgrounds. Their skills vary greatly as well, despite being all centered around electricity. 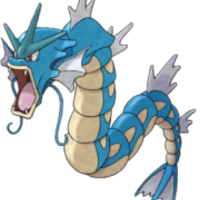 Best electric type Pokemon will be chosen here and now and you must participate to make your favorite pocket monster win! Invite your friends to have even bigger chance and don’t forget to leave a comment explaining your choice. Well, that’s a good electric Pokemon! 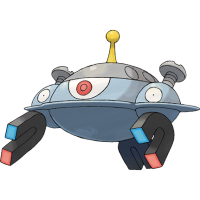 Evolving from Magneton, Magnezone is a mechanical creature which actually has a wide range of emotions. His anti-gravity power is enough for Magnezone to pick humans up and carry them. He doesn’t attack unless provoked and is almost a perfect defensive Pokemon. This Pokemon birdie is actually considered to be among strongest electric Pokemon. This avian creature is a true veteran of the franchise being introduced in Generation One! 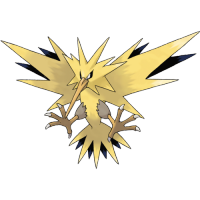 Thunderstorm is the only thing that will allow one to see Zapdos thus making it a very rare Pokemon. Only rumors tell of his home in the thunderclouds. Expose Eevee to a Thunder Stone and you’ll get your Jolteon in no time. This electric Pokemon possesses Volt absorb and quick feet abilities, making him a hard target to spot and take down. 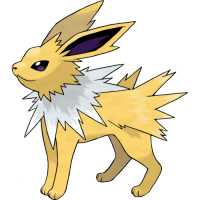 Jolteon’s yellow fur amplifies electric charges which are generated by the cells. Not quite a regular puppy that we love, eh? Despite its cute appearance, Luxray can be very deadly and dangerous. Some call it the best electric Pokemon because of a set of strong skills that Luxray has. It has a very powerful sight capabilities, being able to scan through the environment and see through most obstacles to find the prey. Despite its cute appearance, Luxray can be very deadly and dangerous. 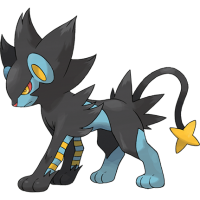 Some call it the best electric Pokemon because of a set of strong skills that Luxray has. It has a very powerful sight capabilities, being able to scan the environment and see through most obstacles to find the prey. 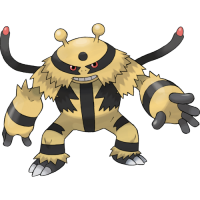 Electivire is one of the Pokemon of electric type. It was introduced in the Generation Four. Its appearance somewhat resembles a yeti with a yellow fur and horizontal black stripes across the body. It has two tails which work just fine to electrocute the opponents with a bolt of 20 thousand volts.